In 2015 there are again some changes in the World Polo Tour, the world ranking for polo players. Most changes relate to the Santa María Polo Club, one of the most prestigious polo clubs in Europe. The most important tournament in Sotogrande, Spain is the International Polo Tournament, in that the best players in the world compete in July/August for the Gold, Silver and Bronze Cup regularly. At the Sotogrande Gold Cup the players can earn more points for the World Polo Tour in 2015. A total of 125 points will be attributed to the winners. In addition, the Silver Cup changes from WPT Cup to WPT Championship Cup. In this category the Bronze Cup is also included for the first time, 2015 it will be played as Subsidiary Trophy of the Silver Cup and for victory there are 90 points. 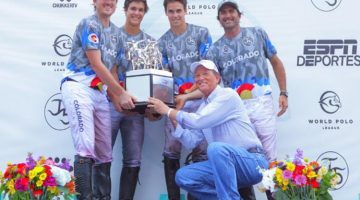 2015 also new in the World Polo Tour: the Sotogrande Gold Cup Medium Goal as well as the Sotogrande Silver Cup Medium Goal. Overall, the number of tournaments in the World Polo Tour 2015 remains unchanged compared to last year with 52 events, because the Scapa Trophy and the Gold Gup Gstaad are not include this year for the global polo player rankings. Other changes: The Dubai Polo Gold at the Dubai Polo & Equestrian Club is 2015 WPT Cup (previously Challenge Cup) and is worth 60 points for the winners. Also, the victory at the Argentine Open brings with 250 points even more gain to the points account. 2015 there will be no Annual Race. 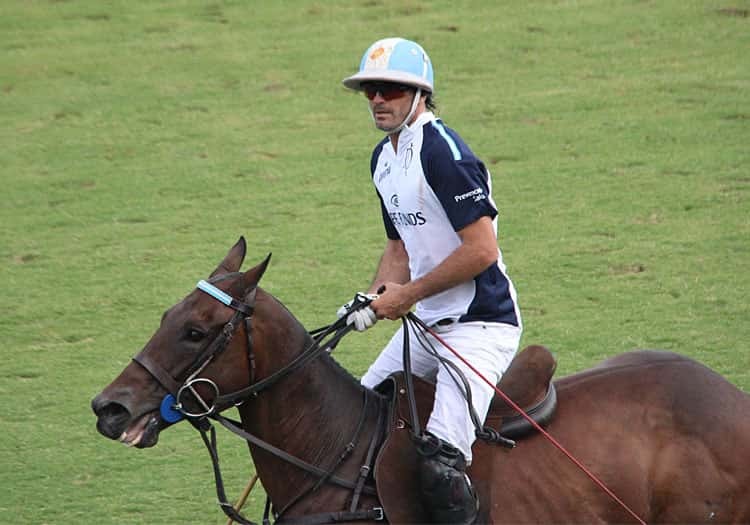 Currently Adolfo Cambiaso (+10) leads the ranking of the World Polo Tour with 941 points. The Argentine 10-Goaler has won amongst other things the Argentine Triple Crown (Argentine Open, Hurlingham Open, Tortugas Open), the Jockey Club Open, the Sotogrande Gold Cup, the Sotogrande Silver Cup, the British Open, the US Open, the USPA Gold Cup and the CV Whitney Cup in 2014. By far on place 2 and 3 of the ranking, Cambiaso’s countryman Juan Martin Nero (+10, 693 points) and David Stirling (+10, 663 points) from Uruguay are following.